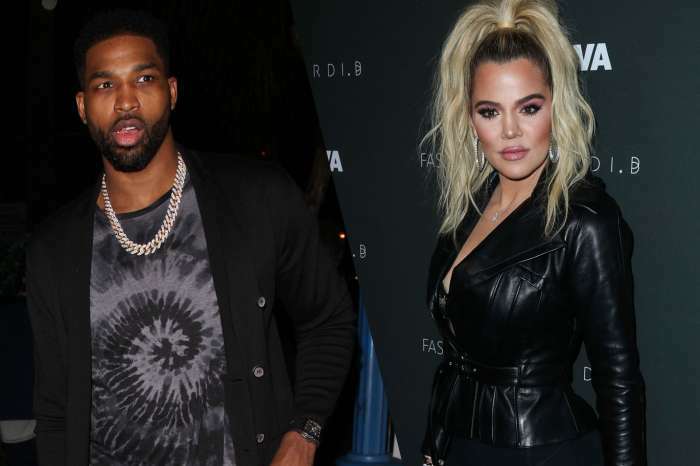 After Lina Blair and Marie were caught on videos making out with Tristan Thompson, many members of the Khloe Kardashian clan remained silent, but now they are speaking out. A source close to the famous family spoke to PEOPLE magazine and explained that they never trusted the basketball player. The sisters and momager also knew that the relationship was doomed from the start because he cheated on his then-pregnant girlfriend, Jordan Craig. The source, who came forward, also explained that the family had concerns that Khloe decided to date yet another basketball player. In a nutshell, the siblings are not shocked by this outcome to Khloe and Tristan’s romance. Fans are sharing messages of love to the new mother who is said to be in Ohio and just gave birth to her daughter, and Tristan was present in the delivery room. 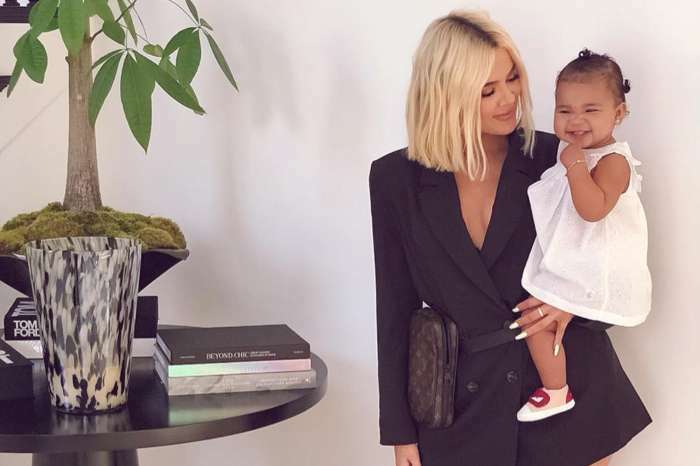 At least, Khloe has a new bundle of joy to cheer her up. Tiny Harris And T.I. Do Not ‘See Eye To Eye’ On The Tristan Thompson And Khloe Kardashian Cheating Scandal - Here's Why!